Kids 1st - It’s official – Kids 1st Quorum are Outstanding! It’s official – Kids 1st Quorum are Outstanding! 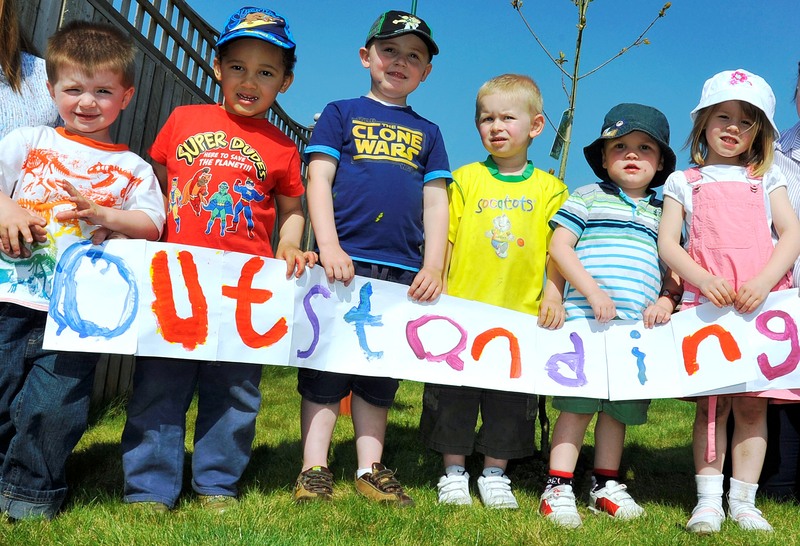 This week staff and children at Kids 1st Quorum are celebrating after achieving an outstanding Ofsted report! Kids 1st Quorum, located in Quorum Business Park, was judged as outstanding in every category and has been given a huge amount of positive feedback from Ofsted. The inspector was particularly impressed with the recognition of each child’s unique qualities and interests, the exceedingly effective partnerships with parents and other professionals, and the stimulating playrooms and gardens. Staff were also considered to be exceptional role models to the children. Since opening in 2006 the nursery has become extremely popular with parents in the area and those that work at Quorum Business Park. 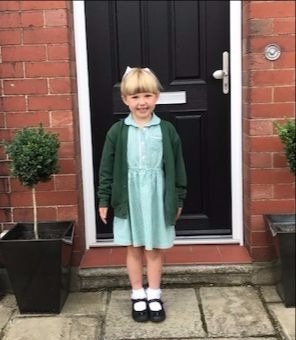 Features of the nursery include nutritious homemade meals, CCTV and fingerprint security, spacious outdoor gardens, music and movement lessons and a coffee-to- go breakfast service for parents.